Master Distributor of specialty products... Introducing to you the new generation of technology for products, which includes ENA golf clubs, Cleancut Personal Shavers, AirKaol towels and Paint & Coatings. Wholesale & Retail inquiries are welcome and we will ship our products to your location nation-wide. Click here for more information on Wholesale Inquiries & Retail Inquiries. 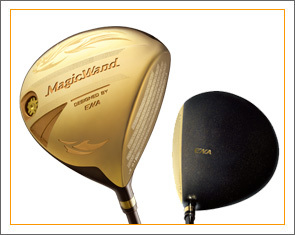 Celebrating its 52 year anniversary, ENA Corporation has been the frontrunner of making ultra-light golf clubs. 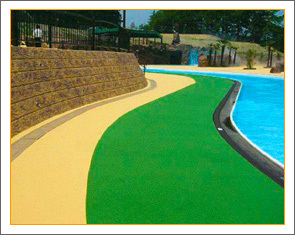 Though Coat D-47 prevents heat build by dissipating heat energy. 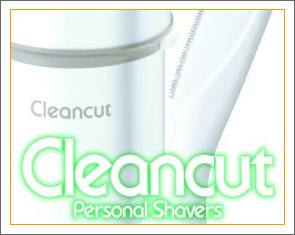 Cleancut Shaver Products produces a very close, silky smooth shave on all body areas. 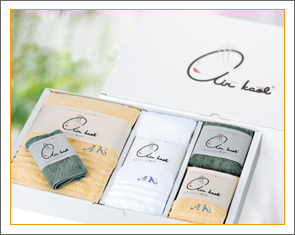 Airkaol is the new generation of natural cotton towel with patented process.